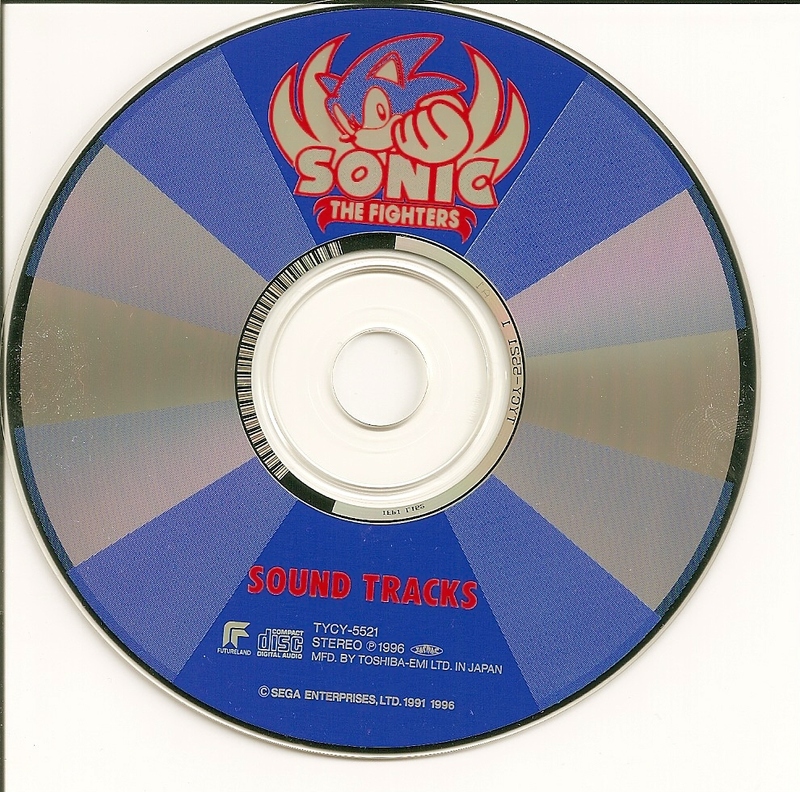 Sonic the Fighters Sound Tracks is the official album produced for the arcade fighting title of the same name. The release comes with two bonus tracks: an alternate cue for the Character Select Screen, and a song meant for an unused playing field. There are also liner notes containing commentary by the composers. In the booklet to Sound Tracks, "CHARACTER SELECT - BONUS TRACK 1" is mentioned by an alternate title, "GET INTO THE WAVE." This page was last edited on 12 October 2018, at 12:00.